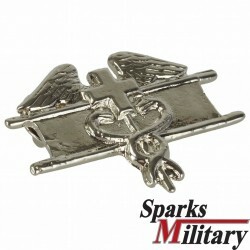 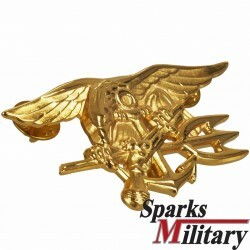 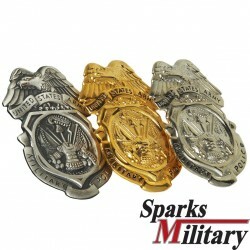 The Combat Medical Badge is an award of the United States Army which was first created in January 1945. 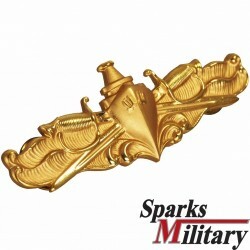 Any member of the Army Medical Department, at the rank of Colonel or below, who is assigned or attached to a ground Combat Arms unit of brigade or smaller size which provides medical support during any period in which the unit was engaged in active ground combat is eligible for the CMB. 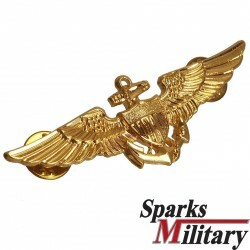 According to the award criterion, the individual must be performing medical duties while simultaneously being actively engaged by the enemy; strict adherence to this requirement and its interpretation (e.g., distant mortar rounds vs. direct small arms fire) will vary by unit. 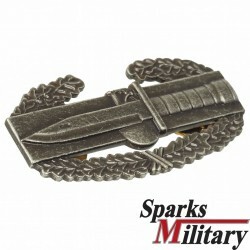 As of 3 June 2005, Special Forces medics are no longer eligible for award, but may now receive the Combat Infantryman Badge. 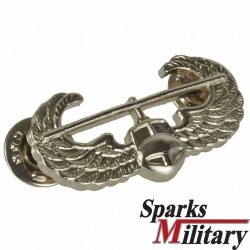 A revision has allowed aviation medics to be eligible for the CMB. 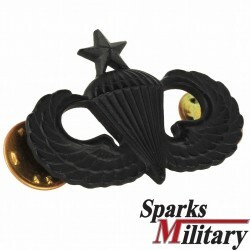 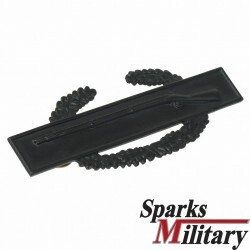 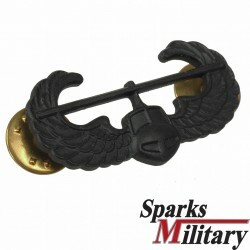 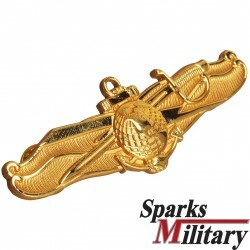 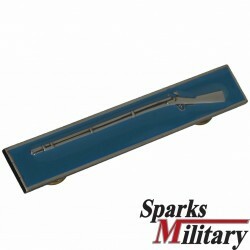 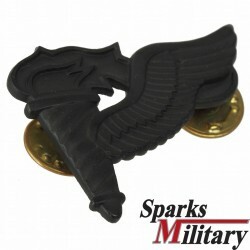 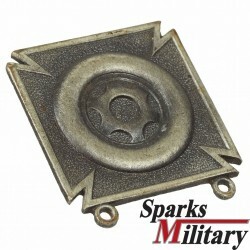 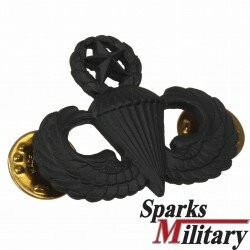 The non-combat proficiency equivalent is the Expert Field Medical Badge. 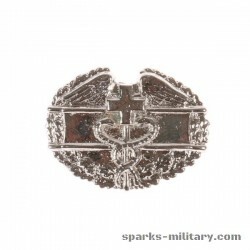 The Combat Medical Badge is retroactive to 6 December 1941. 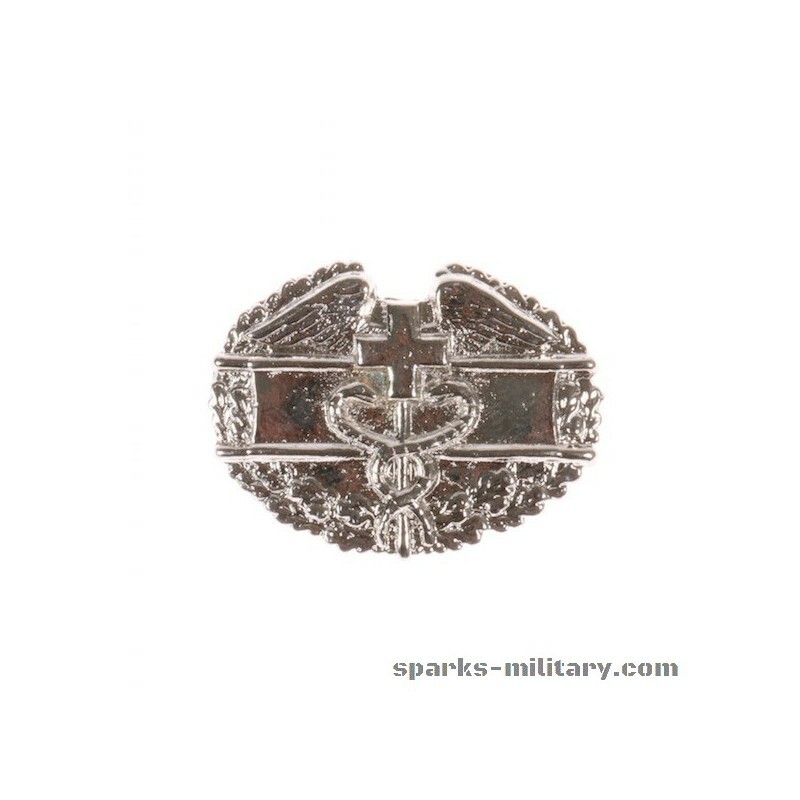 The original decoration was considered a one-time decoration, however this directive was rescinded in 1951 allowing for multiple awards of the Combat Medical Badge denoted by stars encircling the decoration. 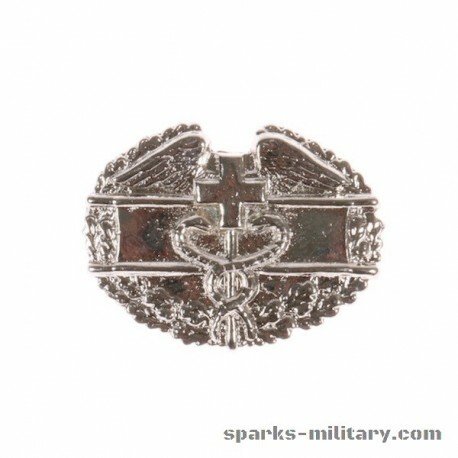 According to the US Army Medical Department Regiment, to date there have been only two Soldiers that have earned the Combat Medical Badge with two stars: Henry Jenkins and Wayne Slagel. 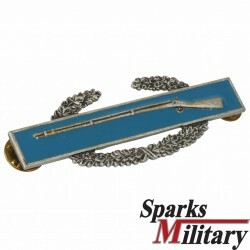 The directive was again altered in 1969 to specify that only one award of the Combat Medical Badge is authorized for service in Vietnam, Laos, the Dominican Republic, South Korea (subsequent to 4 January 1969), El Salvador, Grenada, Panama, Southwest Asia, Somalia, Iraq, and Afghanistan regardless of whether an individual has served in one or more of these areas. 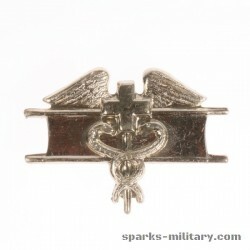 In 1947, a policy was implemented that authorized the retroactive award of the Bronze Star to soldiers who had received the Combat Medical badge during the Second World War. 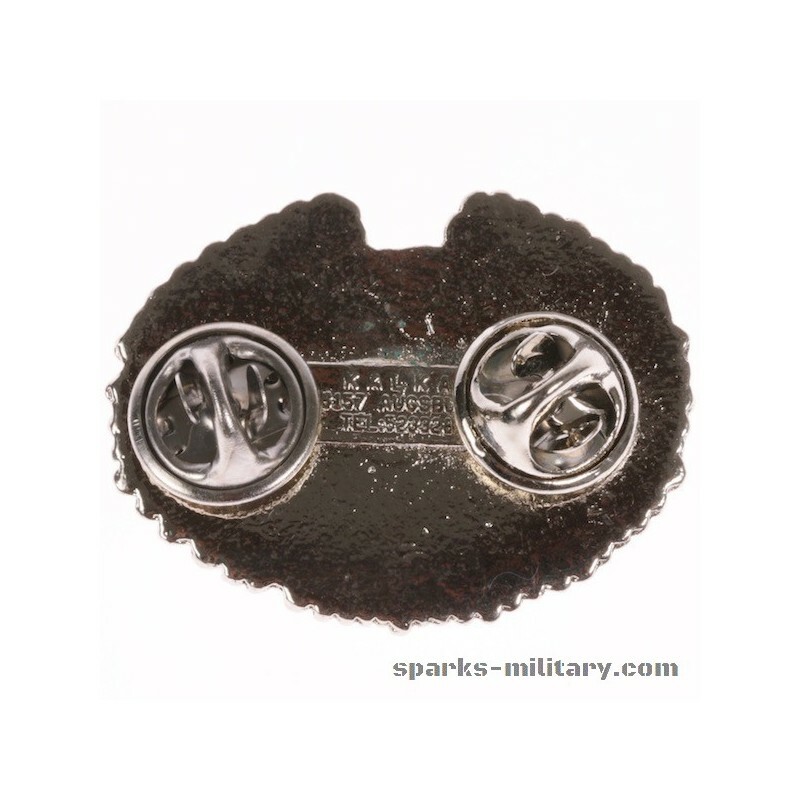 The basis for doing this was that the Combat Medical Badge was awarded only to soldiers who had borne combat duties befitting the Bronze Star Medal and also that both awards required a recommendation by the commander and a citation in orders.